The last time we saw R2Bees was in their music video for “Yesterday”, where Darkovibes cameos as a presenter on a romantic match-making game-show. 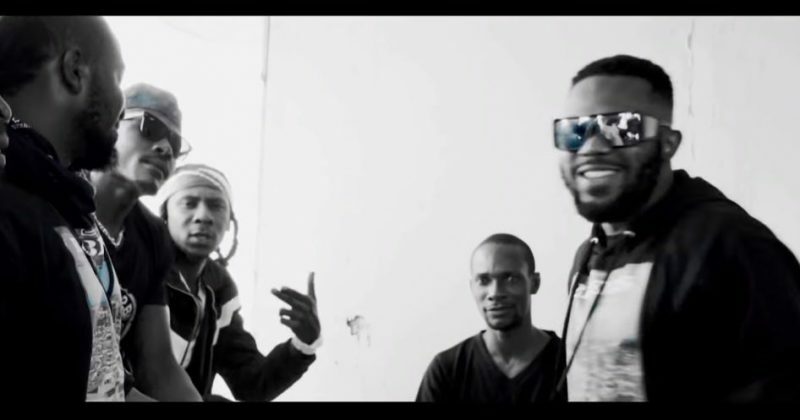 For their latest video offering however, Mugeez and Omar Sterling head to the streets to celebrate their passionate hip-hop track, “Site 15”, off their recently album of the same name. 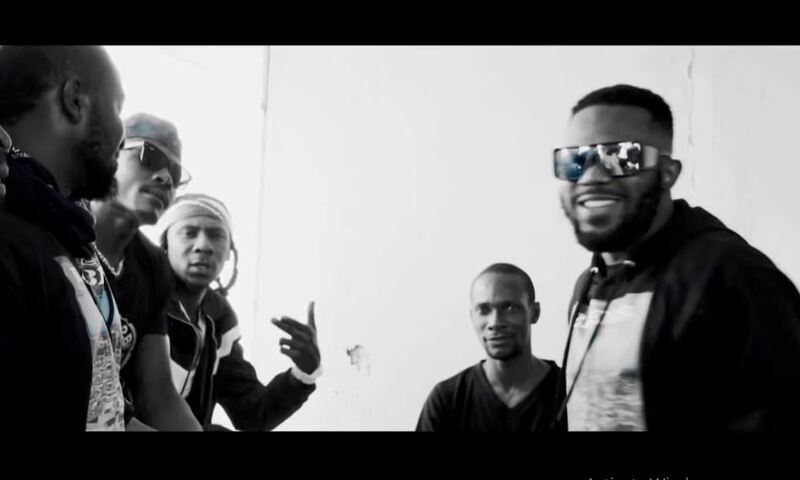 While they brag about their accomplished hustler instincts over the gritty hip-hop beat, the accompanying music video authenticates their street credibility through an affectionate tribute to the Site 15 neighborhood in Tema, Ghana, where they grew up in. David Duncan directs the video, glorifying the tough reality on the street with captivating images of people working out at a makeshift gym, eating local dishes and some mob action to hype up R2Bees while they perform their verses. You can watch the music video for “Site 15” below.